Manufacturers of smartwatches including Apple are always quick to emphasise that the small devices are great for your fitness, can watch over your sleep and measure your heart rate. But what happens when you really get into trouble? 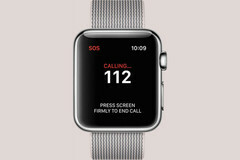 The Apple Watch will soon get an emergency feature with the next software release WatchOS 3: If you press the large button for six seconds, the smartwatch will inform your emergency contacts. Furthermore it defines your location and automatically calls the emergency number of the country you are in. 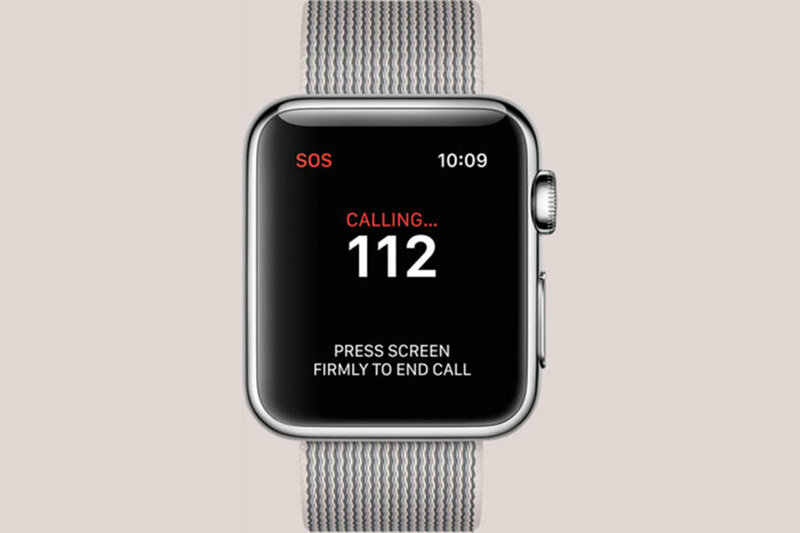 Your emergency contacts will get an updated location from time to time in case the bearer of the Apple Watch has been kidnapped or is already on his way to hospital. You will also be able to display medical information about allergies or your blood type on the display of the Apple Watch. WatchOS 3 is still a beta version, but it will supposedly be released in early september following Apple's Keynote.